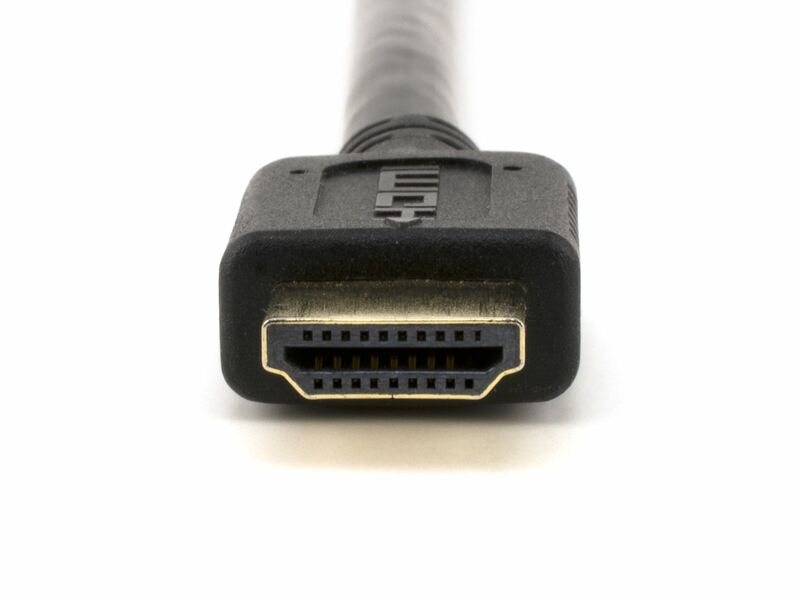 HDMI (High-Definition Multimedia Interface) offers a super fast link between two High Definition devices while saving space by combining Audio and Video into a single cable. 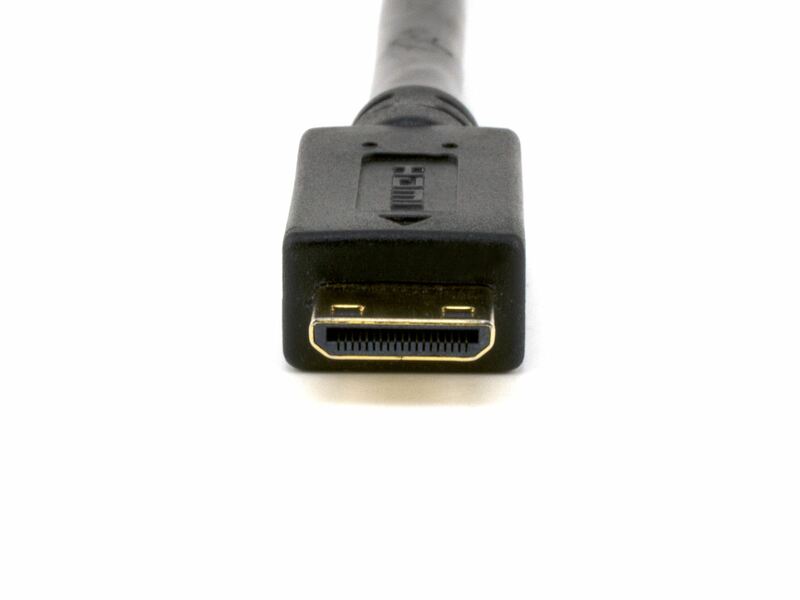 HDMI High Speed with Ethernet, the newest iteration of HDMI, brings with it support for Ethernet enabled devices by adding in a dedicated channel for internet connectivity, 4K resolution which goes far beyond 1080p, and support for 3D. 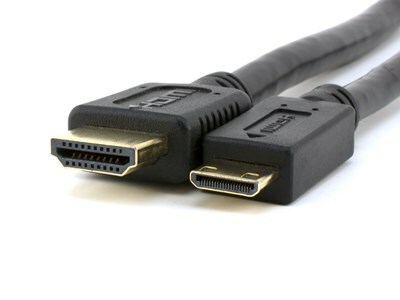 All Vivid AV®‚ cables meet or exceed the HDMI standard and will last far into the future. I love connecting my tablet to my TV to watch movies and see pictures. The mini HDMI connection and long cable permit ease of use and it works perfectly.